The average job search takes about six weeks – which, for most of us, is about six weeks too long. We want that darn job now! And who can blame us? There are bills to pay, mouths to feed, and career moves to be made. Few, if any of us, have time for lengthy job searches. 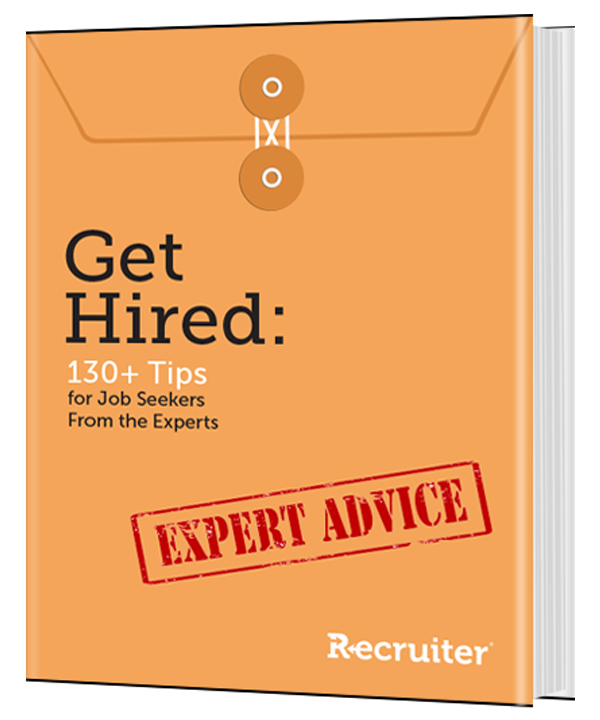 We at Recruiter.com are here to help, which is why we’ve compiled this book of 130+ job search tips. We asked the experts for their insights on everything from penning the perfect cover letter to emerging victorious from a meeting with a hostile interviewer. So, if you’re currently on the hunt for a new job – or you’re planning to go on the hunt someday – then dive right in and learn everything you need to know about succeeding in your search.